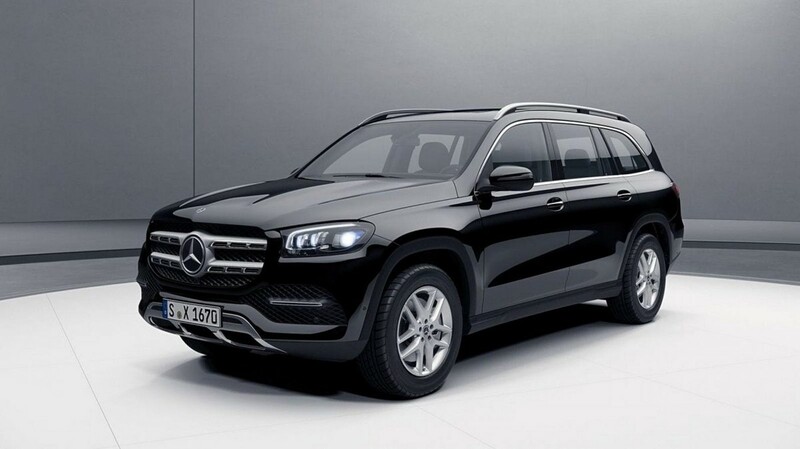 As a response to BMW’s giant X7, Mercedes reveals its latest GLS. 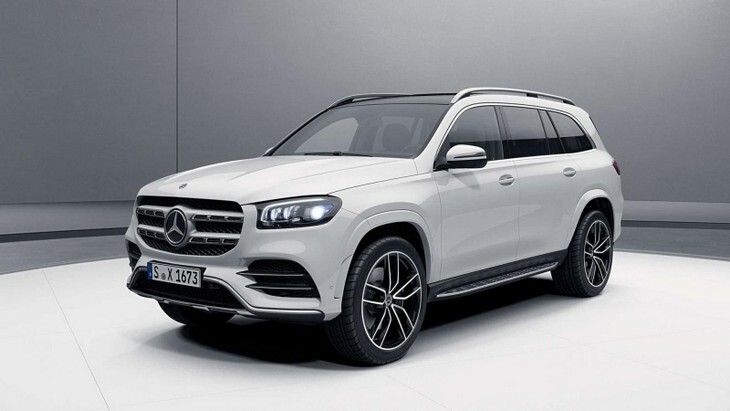 The third-generation of Mercedes-Benz’s largest SUV is due for its public debut at the New York auto show, this coming Friday. 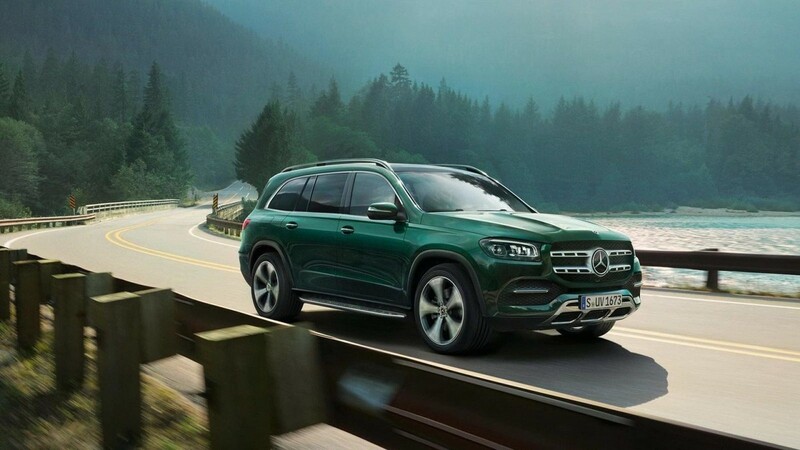 Official images of the new GLS have leaked ahead of the seven-seater SUV’s New York introduction and its shows an evolution of the current GLE design language, albeit in a larger package. 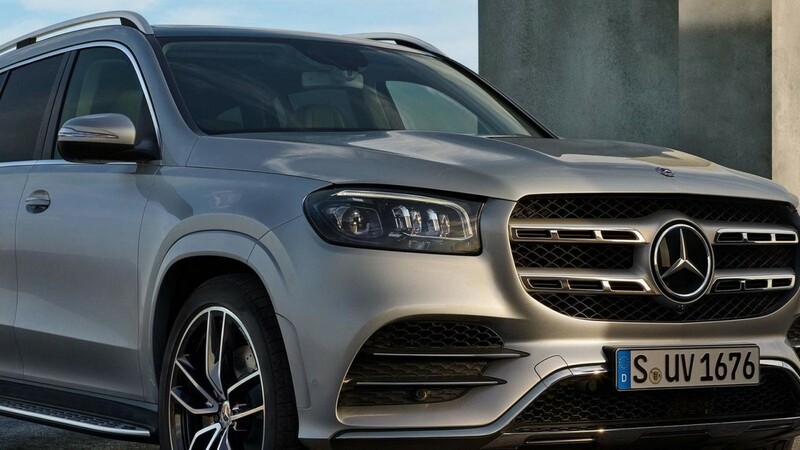 The GLS gains a twin-bar grille and around the rear, there are thinner profile taillights. 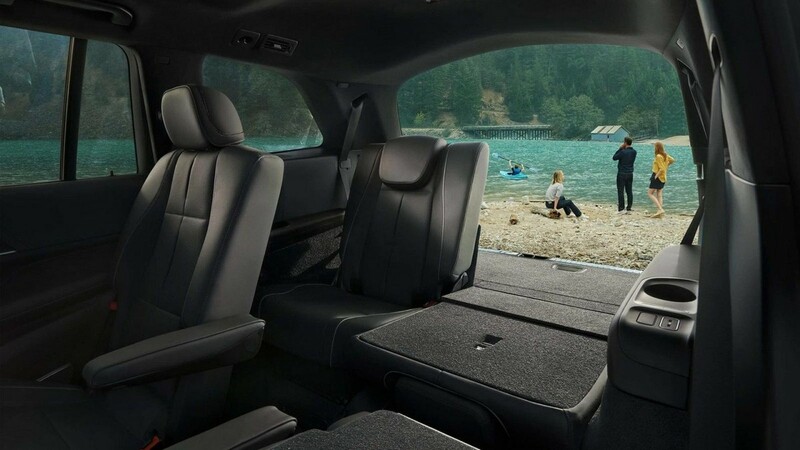 The entire tailgate has been reshaped too, to feature a concaved recess into which the license plate is mounted – a styling upgrade which does much to reduce the blunt mass which many large seven-seater SUVs can suffer from, viewed from the rear. 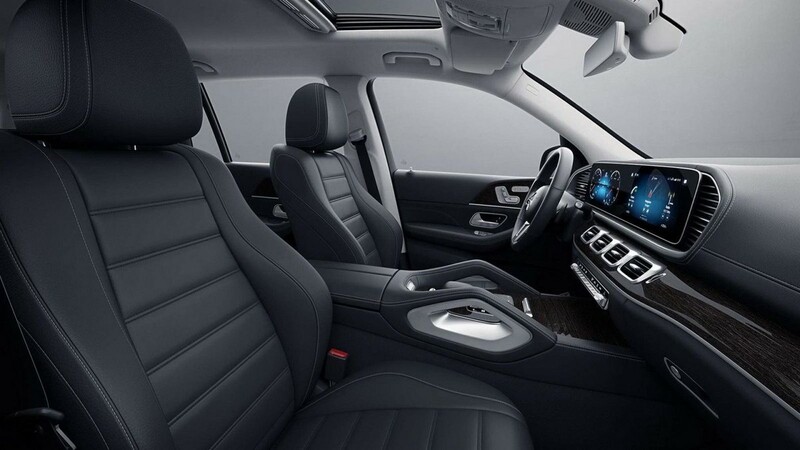 Inside the GLS retains its three rows of accommodation, with the latest Mercedes-Benz digitisation technology present. The driver’s instrumentation is served via a large digital screen whilst flanking it is another widescreen, with touch functions, for general infotainment. 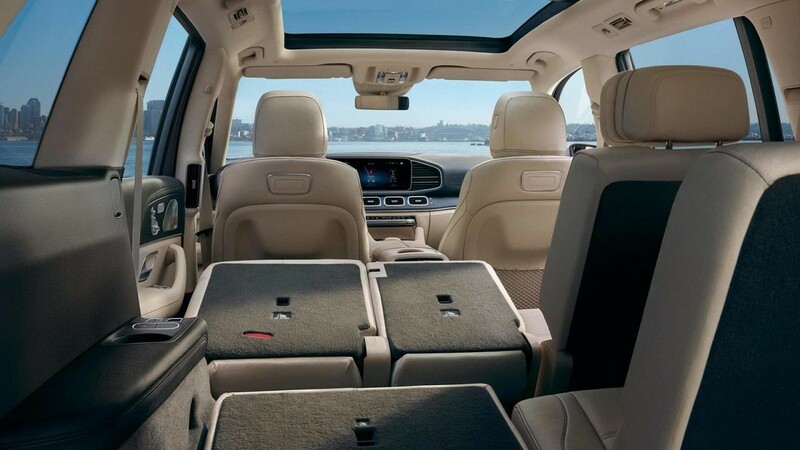 Second-row passengers can each also be served by large touchscreens which are integrated into the seatbacks of the front passenger and driver seats, whilst the rearmost passengers, in the third-row, have access to their own USB ports for device integration or recharging. 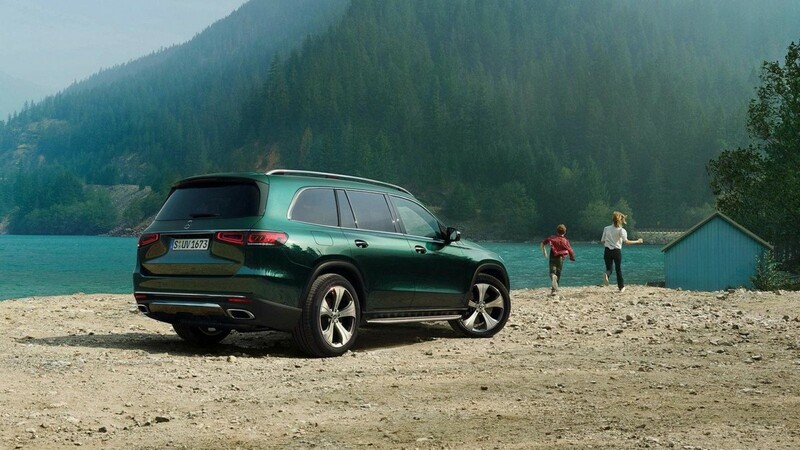 With a wheelbase increase of 60 mm over the second-generation GLS, passengers should be that bit comfier inside too. 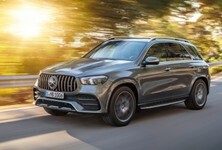 The new GLS rides on a stretched version or Mercedes-Benz’s latest Modular High Architecture platform, which should provide adaptive air-suspension thanks to a 48v electrical system. 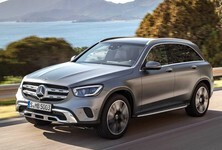 Although exact engine specifications will only be detailed by the end of this week, each third-generation GLS will be all-wheel drive and shift gear via Mercedes-Benz’s own nine-speed automatic transmission. 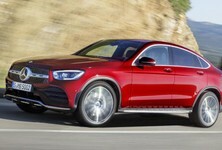 It is expected that a GLS450 will initially headline the range, powered by a turbocharged 3-litre in-line six. This engine will also benefit from mild-hybridization, with a total system output of 270 kW and 500 Nm. 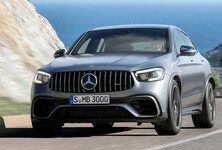 Most of Mercedes-Benz’s latest range of mild-hybrid engines should find their way into the latest GLS powertrain option list and of course, there will be a GLS 63 AMG in due course.